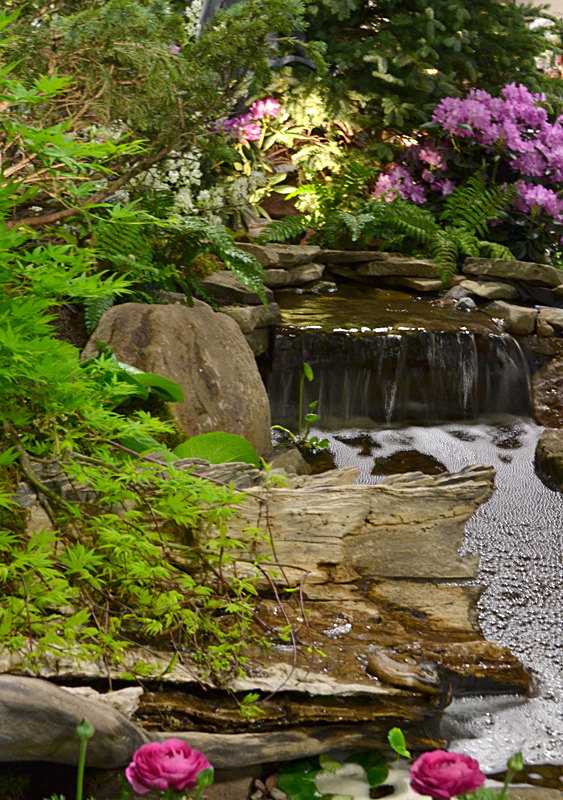 Buffalo-NiagaraGardening.com > Uncategorized > Unlock a $16,000 backyard makeover at Plantasia– It’s free to enter! Unlock a $16,000 backyard makeover at Plantasia– It’s free to enter! Wouldn’t it be nice to have a professional makeover for your landscape? Imagine it: a new design with paths and trees, a waterfall, maybe an outdoor cooking area– whatever you want. 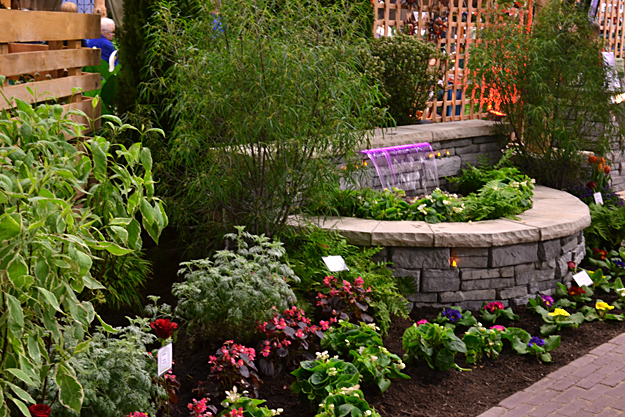 At Plantasia, Western New York’s premier garden and landscape show, you can get lots of ideas for your dream landscape, and you could win a $16,000 backyard makeover. When you’re at Plantasia, go the area where they have the contest bank vault. If you can guess the six-digit secret code to unlock the vault, you will win the $16,000 backyard makeover. The $16,000 prize may be used toward any available service or product that is provided by one or more of the participating Plantasia Garden & Landscape Show 2016 exhibitors who are members of PLANT WNY. See the entire list of exhibitors here. Plantasia kicks off with a preview night 5:30-8:30 p.m. Wednesday, March 30 at the Fairgrounds Event Center, 5820 South Park Ave., Hamburg. It will continue from 10 a.m. to 9 p.m. Thursday through Saturday, March 31- April 2 and 10 a.m. to 5 p.m. Sunday, April 3. You can get inspiration for your landscape by looking at the spectacular gardens that are installed inside the building just for the show. Looking at the water features, seating areas and spring flowers will give you ideas for what you might want to do with your yard this year. You can talk to the vendors to find out what products and services they have that might help you. 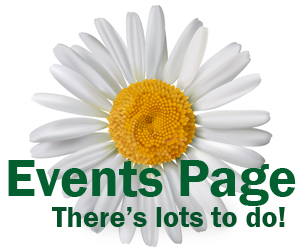 There will be more than 170 vendors offering plants, grills, outdoor furniture, lighting, garden décor and more. Children will enjoy the activities and special events found in the Children’s Garden hosted by the Buffalo and Erie County Botanical Gardens. There’s a great lineup of speakers, and the presentations are included in admission. See the list of presentations below. I’ll be giving two talks. 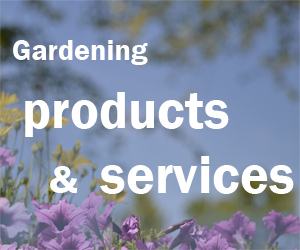 At 3 p.m. Thursday, March 31, I’ll present “How to Find Gardening Help in Western New York.” I think Buffalo-NiagaraGardening.com provides a lot of great information, but there are lots of other resources available to you as well. I’ll give you an overview of what’s out there. At 4 p.m. Friday, April 1, I will present “Trends in Gardening.” I’ll walk you through photos of some of the trends I’ve noticed as I’ve visited local gardens. I’ll also have a booth at Plantasia, so stop by and say hello! Tickets for Plantasia will be available at the door. Tickets are $9 for adults (save $1 with the coupon), $7 for senior citizens ages 60 and over (no other discounts apply) and free for children 12 and under. You can also buy Plantasia tickets online. For more information and group rates, call (716) 741-8047. 2 p.m. Native Plants for the Landscape – Ken Parker, CNLP, Project Manager, Native Plant Consultant, Seneca Nation of Indians. Tell your gardening friends– Subscribe for a chance to win a great prize package!Is it too early to plant liatris bulbs in Western New York?